Jessie is the eldest daughter of Squire Gordon. Jack Beckett, a scheming adventurer, attempts to use the recent death of her brother and the mysterious disappearance of 1,000 pounds from the Gordon household to blackmail Jessie into marrying him. 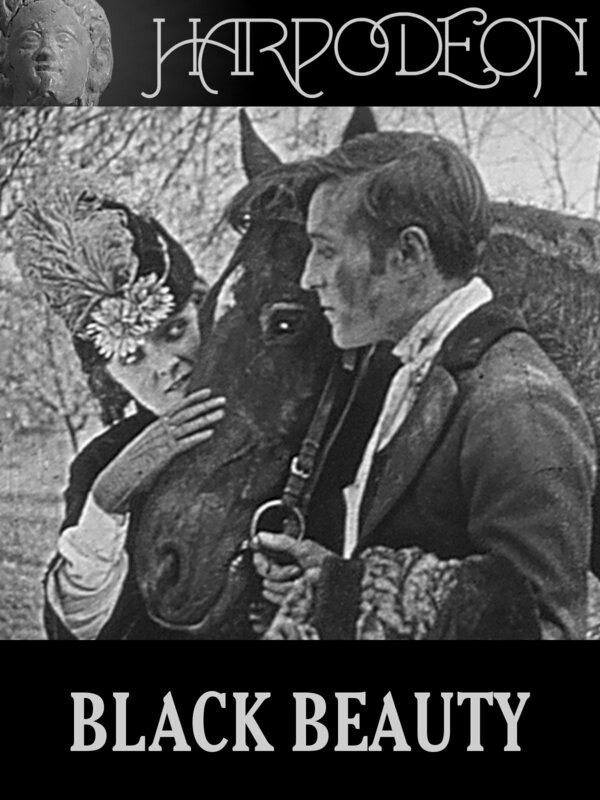 Meanwhile, Black Beauty slowly descends from the position of a well-loved pet of a country gentleman to that of an overworked London cab horse.